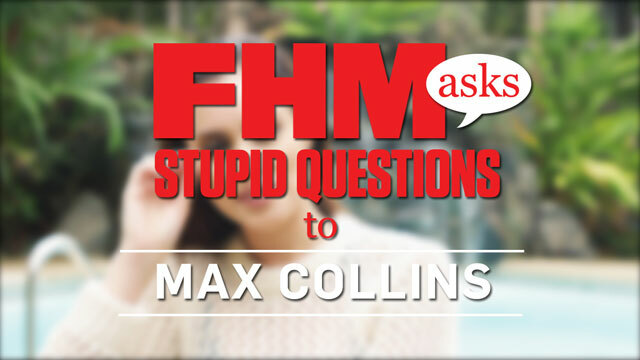 #FHMXVMax: An Afternoon With Max Collins! We've celebrated women for so long, but we're not about to stop. The challenge, really, is finding more reasons to go on, a new way of seeing. We found Max Collins and we're ready to begin again.